Grisha is a dragon in a world that's forgotten how to see him. Maggie is a unusual child who thinks she's perfectly ordinary. They're an unlikely duo — but magic, like friendship, is funny. Sometimes it chooses those who might not look so likely. 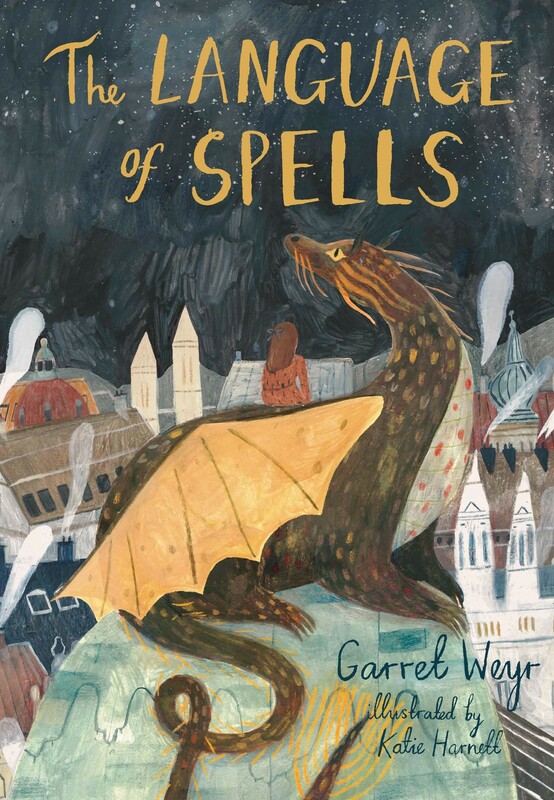 And magic has chosen Grisha and Maggie to solve the darkest mystery in Vienna. Decades ago, when World War II broke out, someone decided that there were too many dragons for all of them to be free. As they investigate, Grisha and Maggie ask the question everyone's forgotten: Where have the missing dragons gone? And is there a way to save them? 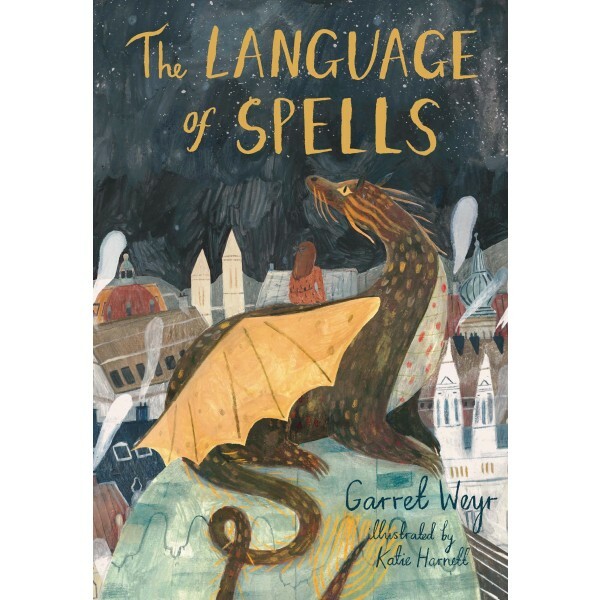 At once richly magical and tragically historical, The Language of Spells is a novel full of adventure about remembering old stories, forging new ones, and the transformative power of friendship.